Our office in San Francisco has limited staff during the following days in 2016. 2. Birthday of Martin Luther King, Jr.
With the exception of these holidays, East Agile Vietnam’s core operating hours are 8am to 5pm, Monday through Friday (ICT, Indochina Time, UTC+7). - In Pacific Time (PST, UTC-8), our working hours are 5pm to 2am. During Daylight Saving Time, our hours are from 6pm to 3am PDT. - In Eastern Time (EST, UTC-5), our working hours are 8pm to 5am. During Daylight Saving Time, our hours are from 9pm to 6am EDT. - U.S. Daylight Saving Time begins on Sunday, March 13, 2016 and ends on Sunday, November 6, 2016. Vietnam does not follow Daylight Saving Time. See http://bit.ly/tq3Ijs to translate to your time zone. Our office in Vietnam has limited staff during the following holidays in 2016. Jessica Mah makes cover of Inc.
Indinero has been a client of ours for several years. I'm proud to note that their CEO, Jessica Mah, has made the cover of Inc Magazine. 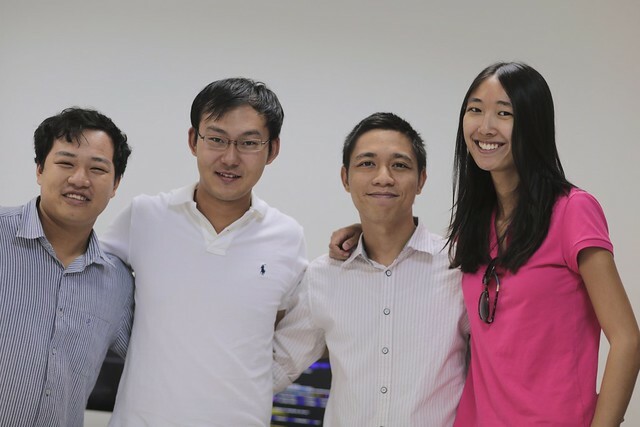 Jessica Mah and her co-founder, Andy Su, with two of their East Agile engineers in the East Agile office in Vietnam.  On February 18th, 2015, inDinero, our longtime client raised another $7 million in new funding as reported in Techcrunch. So far they have raised about $10 milllion. At one point things got tough and they had to lay off all of their staff. But we've supported them through thick and thin over the years. Our office in San Francisco has limited staff during the following days in 2015. - U.S. Daylight Saving Time begins on Sunday, March 8, 2015 and ends on Sunday, November 1, 2015. Vietnam does not follow Daylight Saving Time. Our office in Vietnam has limited staff during the following holidays in 2015. With the exception of these holidays, East Agile Vietnam’s core operating hours are 9am to 6pm, Monday through Friday (ICT, Indochina Time, UTC+7). Our office in Vietnam has limited staff during the following holidays in 2014.